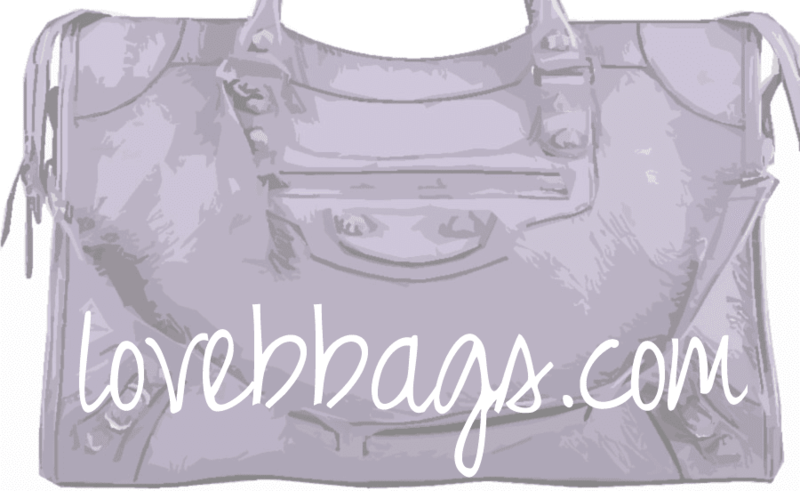 Happy Friday All! 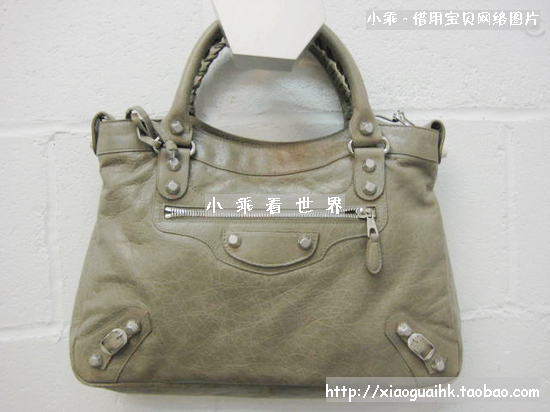 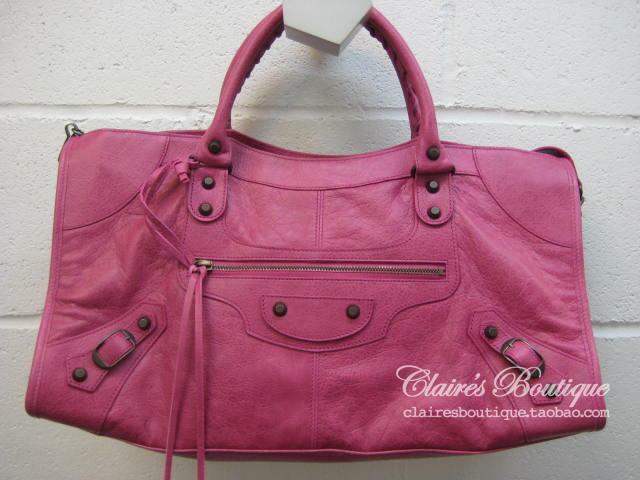 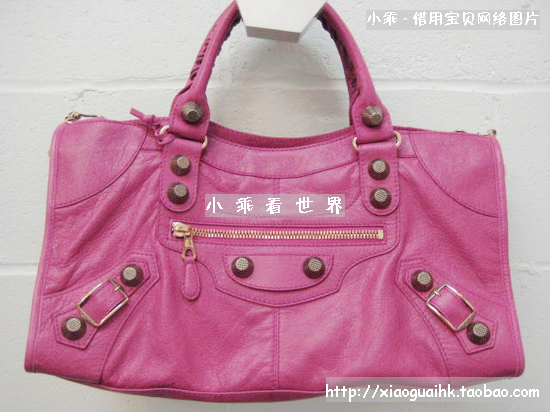 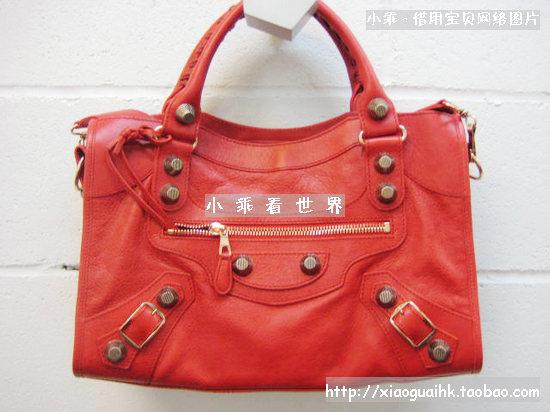 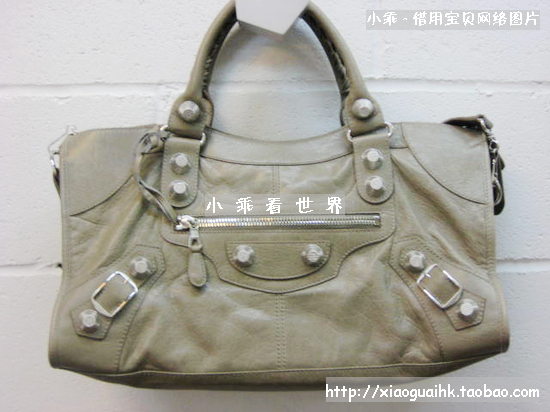 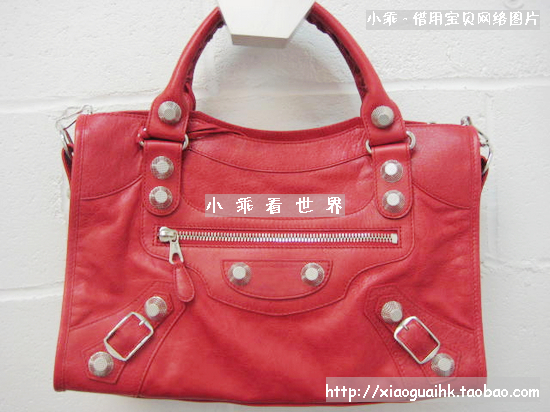 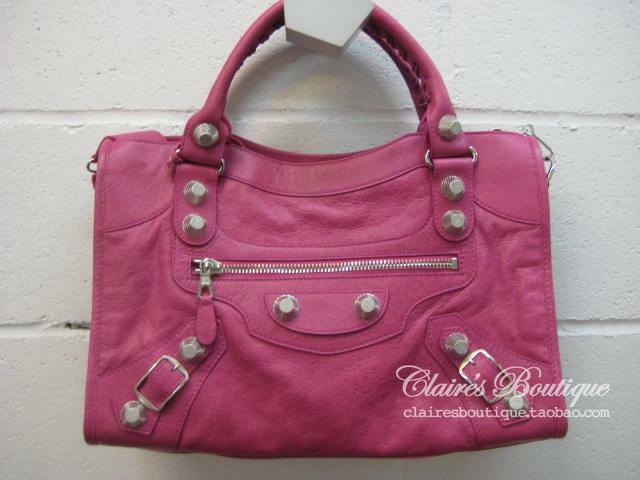 Just wanted to share some more pictures that I found on those reseller sites of F/W 2011 bags. 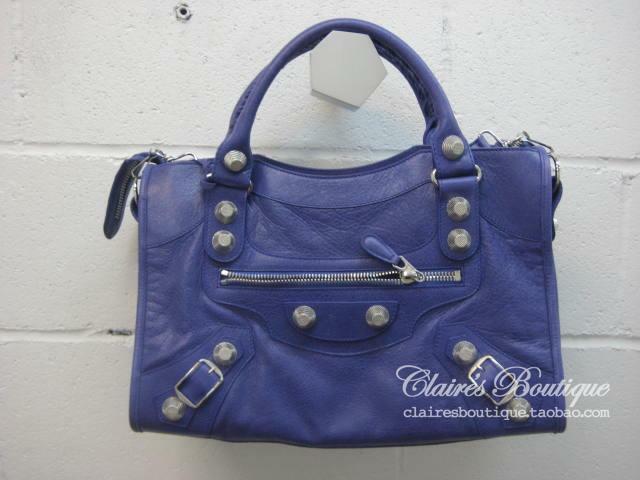 Still waiting to see the other colors.. will post when I find some of those too. 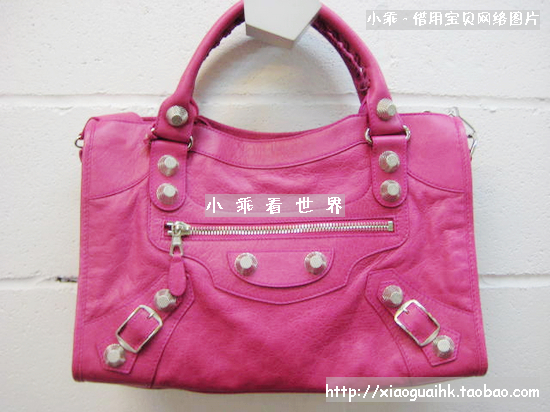 I'm holding off on any major purchases, but considering an SLG.. maybe a pencil case in Bleu Lavande would be cute.